SurveyToGo now has a location question – a type of question which allows the interviewer to capture his GPS location manually through a given question or let him choose a location from a map. Step 3: Viewing the captured data. 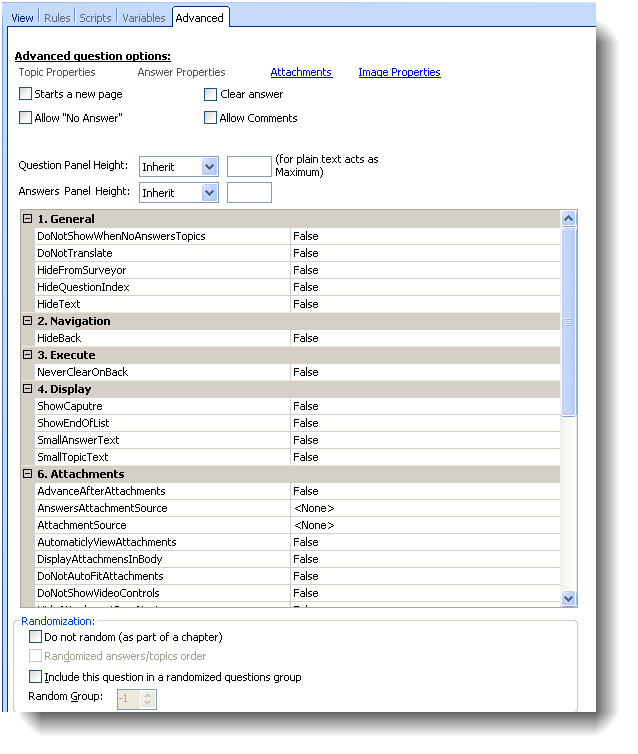 First, add a new question and set it to be a location question type. By clicking the ‘Capture GPS’ button, it would capture the current location according to the GPS readings of the device, this data will be available as this questions answer – in addition to the automatically captured latitude & longitude for each interview. Under the questions ‘Answer’ tab, you can find the two possible configuration for this type of question. 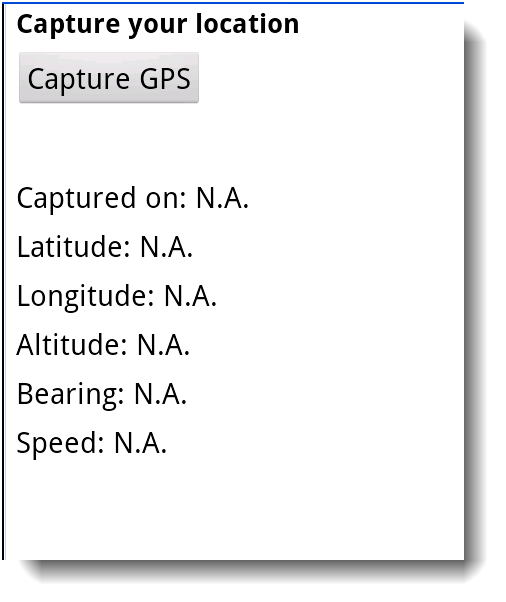 This will replace the Latitude & Longitude that were captured automatically for the interview, with the location captured in this particular question. This feature is enabled only if having a valid internet\Wi-Fi connection. It will open Google Maps, and will allow the surveyor to select a location for this question directly from the map, by just clicking on it. Please note: you can set predefined locations on the map by using the function CreateMapMarker(). This can be used to help the surveyor with the location is he is at. Retrieve GPS Location: Will show a button to 'retrieve location' from the system. Silently Retrieve GPS Location: Will capture the GPS automatically without the need of the surveyor capturing or choosing a location. Allow selection of from map: Opens Google maps and allows the surveyor to choose a location on the map and capture it's location. 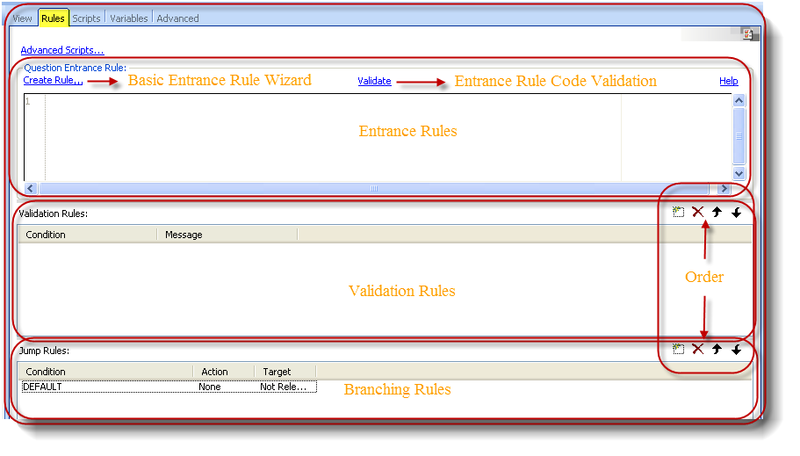 Display read-only map: Same as previous option but will display a read only map on which you can set predefined pinpoints. 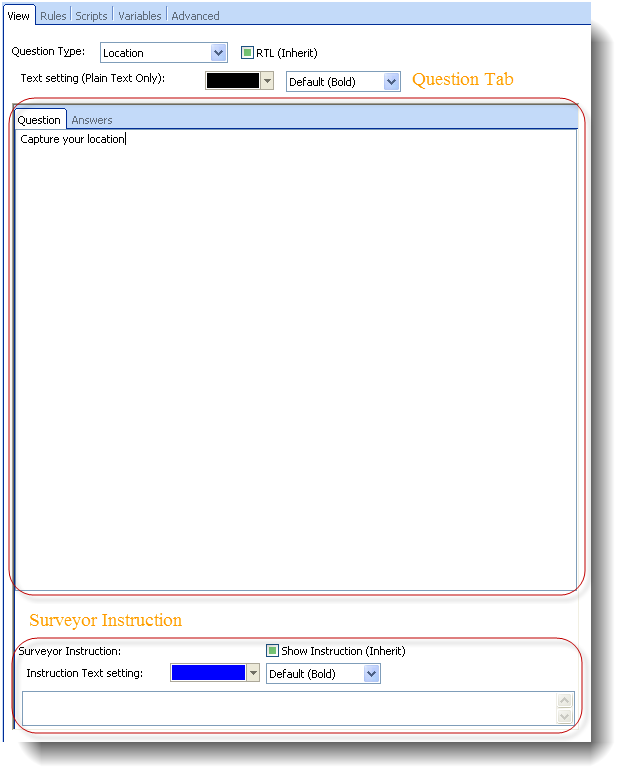 'Set location as interview location' – Will set the default location of this question to be as the interviewer location according to the latest GPS reading. 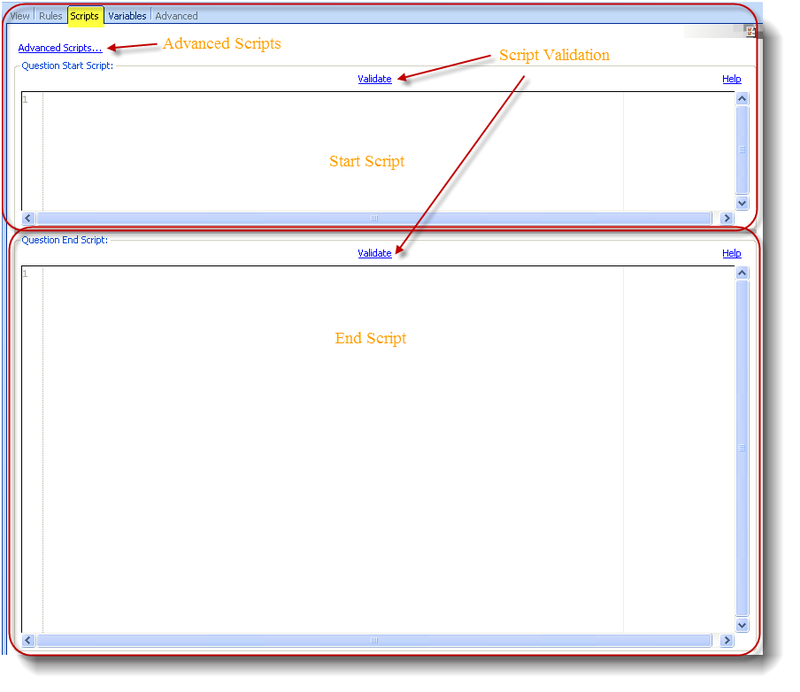 Allow multiple selections: multiple location can be selected. 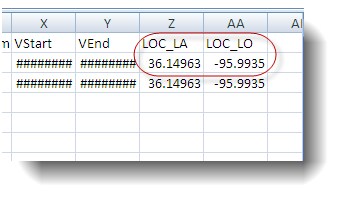 Location questions export as two different columns, one for the latitude of the captured location and the other for the longitude of the captured location.